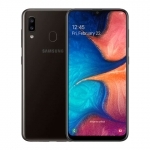 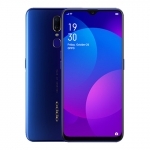 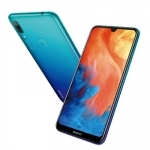 Home › Tech News › Huawei P30 Pro Official Price in the Philippines and Pre-order Details Announced! 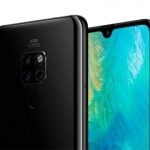 Official price and pre-order details of the Huawei P30 Pro! 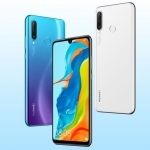 Huawei Philippines has officially announced the prices and pre-order details for the Huawei P30 and Huawei P30 Pro including the freebies. 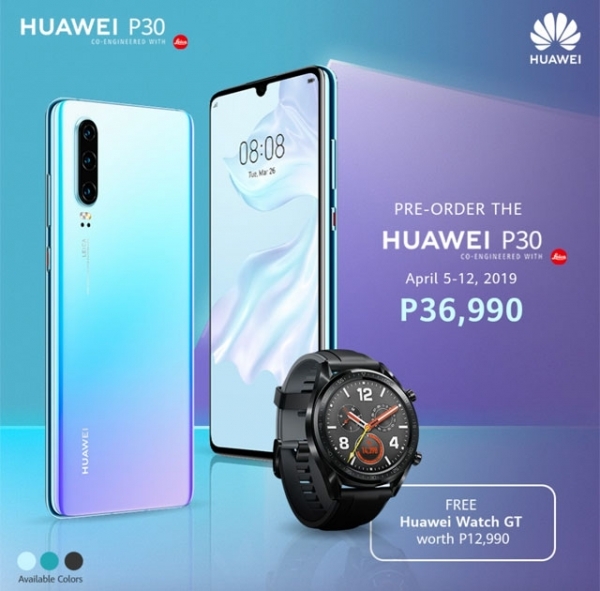 The Huawei P30 has an official price of ₱36,990 while the Huawei P30 Pro has an official price of ₱50,990. 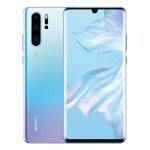 Official price of the Huawei P30. 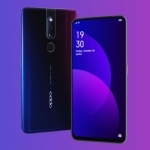 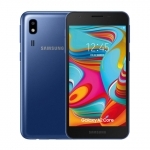 Both smartphones will be available for pre-order on April 5 to 12, 2019. 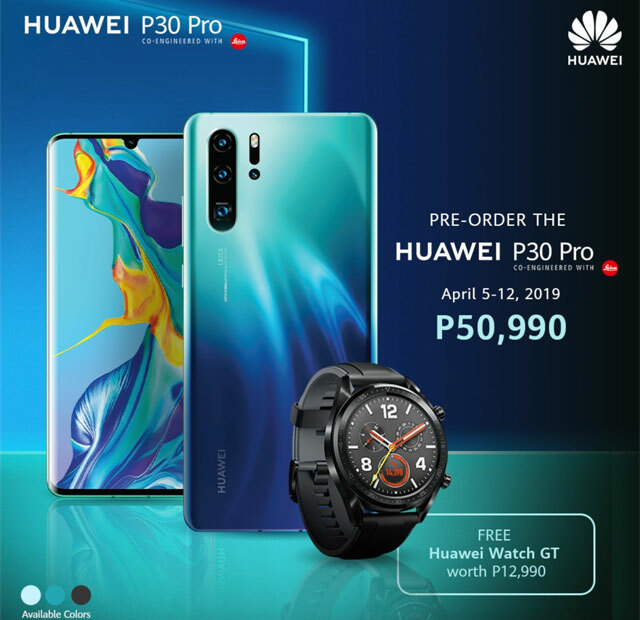 Those who will pre-order will receive a free Huawei Watch GT which is worth ₱12,990! 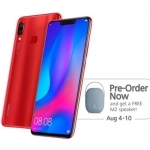 Pre-ordering is available in Huawei stores, Globe, Smart, Lazada, Shopee and Abenzon among others. 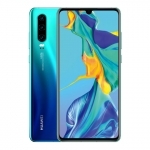 These prices are for the Huawei P30 with 8GB RAM + 12GB storage and Huawei P30 Pro with 8GB RAM + 256GB storage. 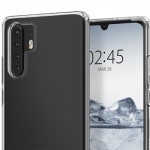 Color choices are black, aurora and breathing crystal. 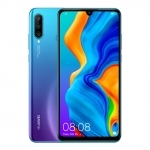 Official price of Huawei P30 Lite. 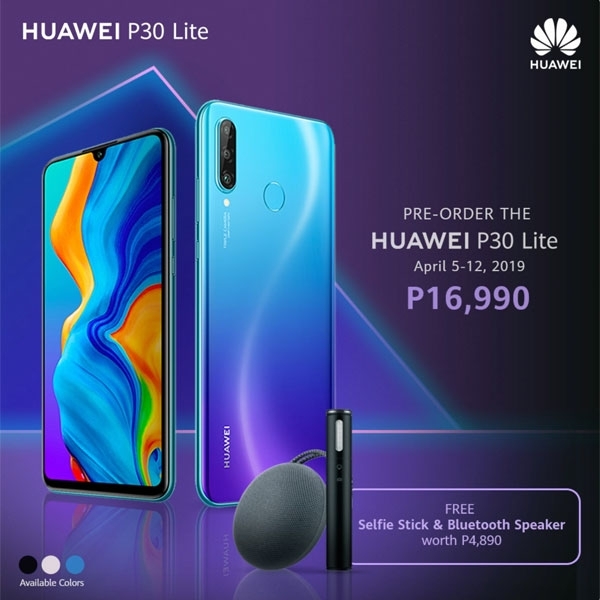 Meanwhile, the Huawei P30 Lite has been previously announced with an official price of ₱16,990.